Todd Vannoy was born in Pensacola, FL. where he spent most of his time working in the family business, Vannoy's Tires. Todd later branched off from the family business and owned and operated three automotive service centers in Pensacola, which he sold 7 years later. 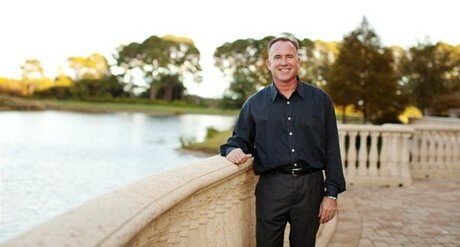 He graduated with honors from Northwest Florida State College with a Bachelor of Applied Science in Project Management. Todd enjoys doing whatever it takes to make sure the buying or selling experience is an enjoyable one. There are a lot of moving parts to every transaction and he knows what must be done to satisfy his client’s needs. Todd understands business, but most importantly he understands customer service, and although the market has changed a lot in the past 7 years, he knows customer service is still the key to a successful closing.